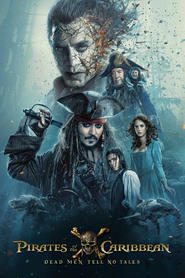 Very fast paced, lots of action, some cheesy humour, and Johnny Depp not as upfront as usual makes for an enjoyable, swashbuckling adventure. Not as bad as most of the critics have been saying. Nothing new but good fun — more like the original movie than those in between.